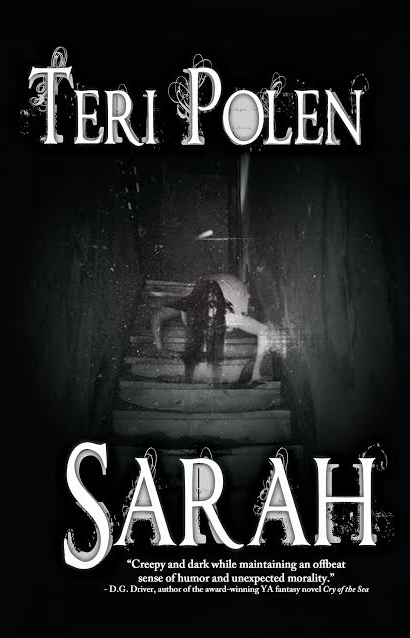 This is the last day to buy Sarah for 0.99 cents at Amazon and B&N! It’s also the horror feature on Bargain Booksy today, so hop on over and get your weekend read. Happy Friday! Thanks, Karen – hope you enjoy!